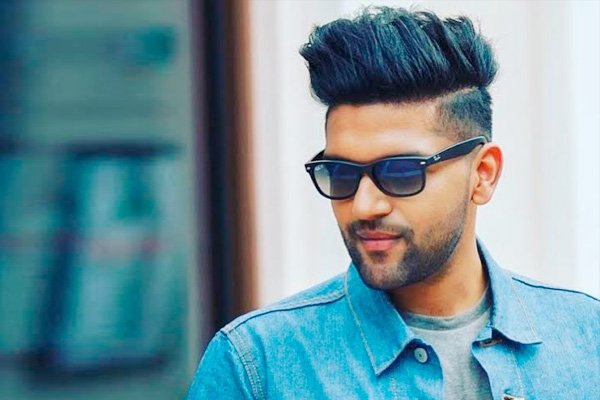 MUMBAI: Punjabi music artiste Guru Randhawa, who is currently riding a popularity wave, is all set to make his television debut with a kids music reality show. Guru is all set to don the judge’s hat for an upcoming reality show called Love Me India. The singer will be judging a show for the first time with other judges on the panel. The reality show will have kids showcasing their singing talent. Guru Randhawa recently revealed the cool promo of him inviting singers for the new reality TV show. on his social media handle. The promo was applauded by his fans. LOVE ME INDIA, Brand new Indian singing reality show. Talking about this, singer Guru Randhawa said, “It feels amazing to be a part of Love Me India as I always say that India has a lot of hidden talent. I really like the concept of the show, Love Me India, which will inspire new singing talents and I’m really looking forward to the show to discover some of the best talents that India has to offer. I’m super thrilled and excited to be associated with one of the best platforms on television in India for a singing hunt." The upcoming music extravaganza will be one of the grandest shows on TV. Singers from the age group 5- 15 will be given a chance to sign up for it. The music reality TV show is all set to hit the small screens shortly. Meanwhile, Guru's latest single, Made In India has recently bagged 11th position on billboards worldwide music charts. It is the singer's second song to achieve this feat in 2018 after Lahore.